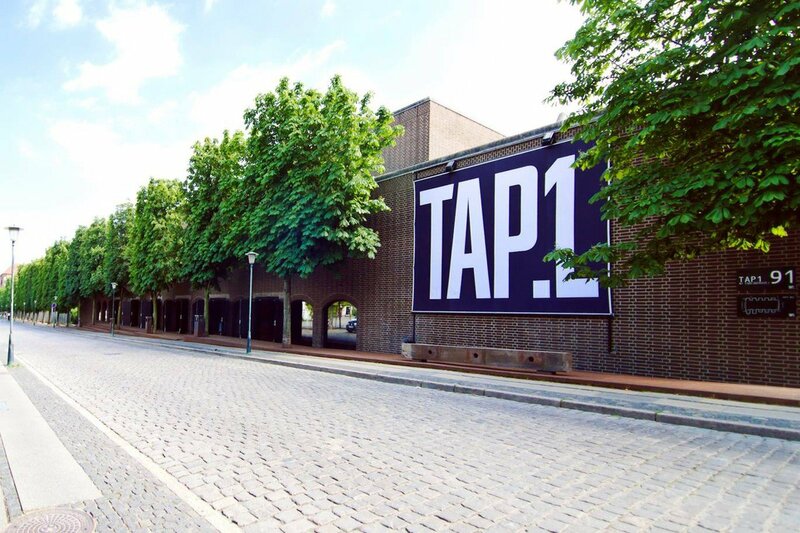 Located in the Carlsberg district, the capital’s new creative neighborhood, TAP1 sets the scene for a wide range of commercial and cultural events. From beer festivals and culinary events, to visual arts. 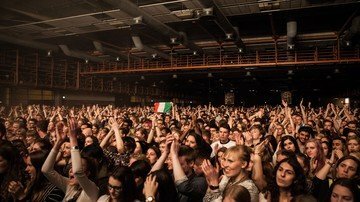 As a music venue, TAP1 is really rather unique. To reduce noise in the old bottling plant, Carlsberg established numerous acoustic panels, soundproof ceilings and insulated brick walls. This has created an acoustic sound that is unique for a venue of this size. Both national and international artists have already enjoyed playing here, and the joy is no less for the audience. At the same time, a well-supplied bar, as well as well-functioning wardrobes and restrooms, make it easy to focus solely on the music. TAP1 has a clear profile. Here, you can experience the talk of the town without worrying about any negative environmental impact. 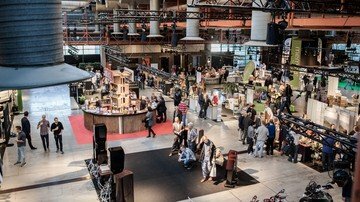 As a climate partner to the Danish Oil & Natural Gas Company, DONG Energy, all of TAP1’s events are sustainable.